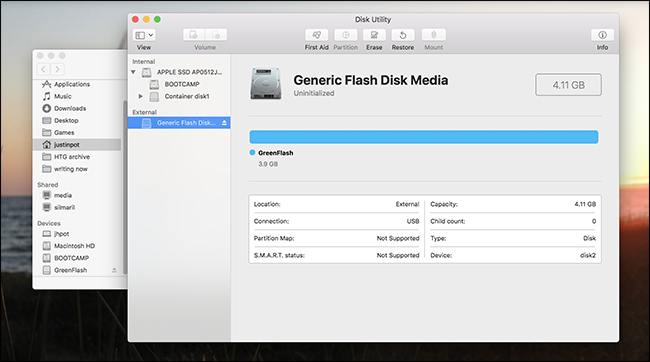 The macOS Disk Utility, by default, will not show you an empty, unformatted drive. You might think this means it can’t be used to create partitions on new disks, which is frustrating, but you can solve this problem with one click. This isn’t exactly the kind of clear, user-friendly language you’d expect from Apple, is it? 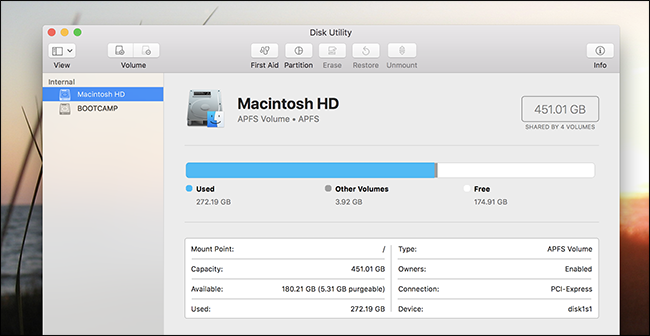 And it gets weirder: if you click “Initialize”, Disk Utility opens—which makes sense—but as of this writing does not show drives without partitions by default. This is because Disk Utilitiy’s default is to only show formatted volumes. This means any empty drive—any drive without formatted partitions, that is—won’t show up at all. That’s not very ideal in this circumstance, especially since the popup about the unformatted drive is what brought us here in the first place. So where’s the fix? In the menu bar—click View > Show All Devices. Click this and you’ll see all inserted devices, regardless of whether they are formatted or not. Click your unformatted external drive. There it is! Select the drive, then click the “Erase” button to format it. Name your drive, select a filesystem, then click “Erase.” Just like that, you’ve formatted your drive. From now on it will show up in Disk Utility and Finder alike. This whole mess is a great example of Apple trying to make something “easier” in a way that backfires and makes things harder. 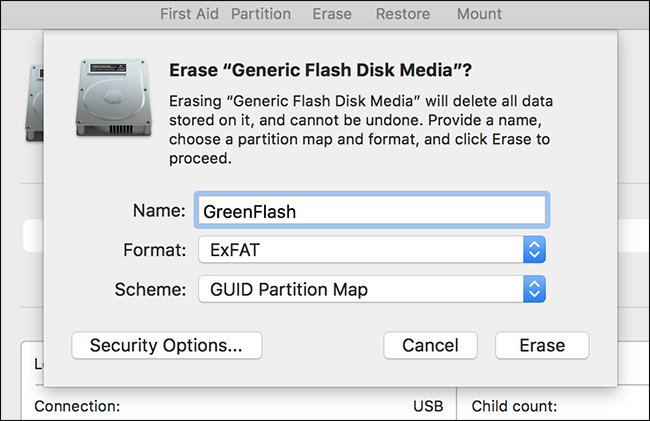 Yes, it is somewhat confusing that partitions exist alongside each other on the same physical disks, but hiding physical devices entirely does not make life easier, and users confused by such things probably won’t ever open Disk Utility in the first place. In the case of an unformatted drive, this “simplicity” is infuriating. Hopefully this default behavior will change, but for now users will have to stumble upon the appropriate setting in order to set up new drives.